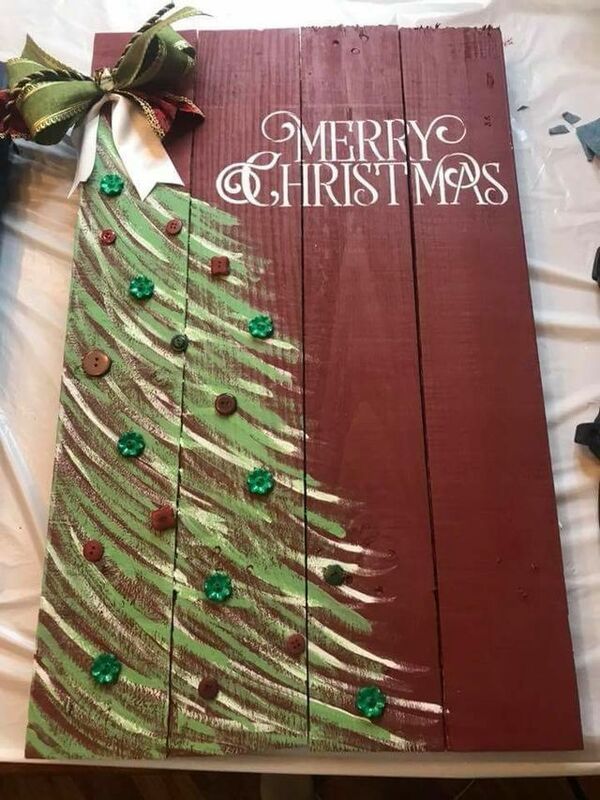 These Creative and unique Christmas DIY crafts are so simple and easy to make! Not only that but they help to make your home feel more warm and Christmassy. It is amazing the things that we can do with mason jars .Their use extends from the norm of being used indoors and extends to outdoor usage in many ways, more than we imagined. Weather we are trying to use them to light up an intimate dinner outdoors or to bring light to your indoor setting. Christmas decorations that make a home happy. How to use a variety of evergreen plants and cuttings, colourful berries, seed pods, and branches to create winter planters and gorgeous Christmas outdoor decorations which last for weeks and months! Bring a beautiful radiance to any room with these stunning and elegant light-up sign this Christmas. 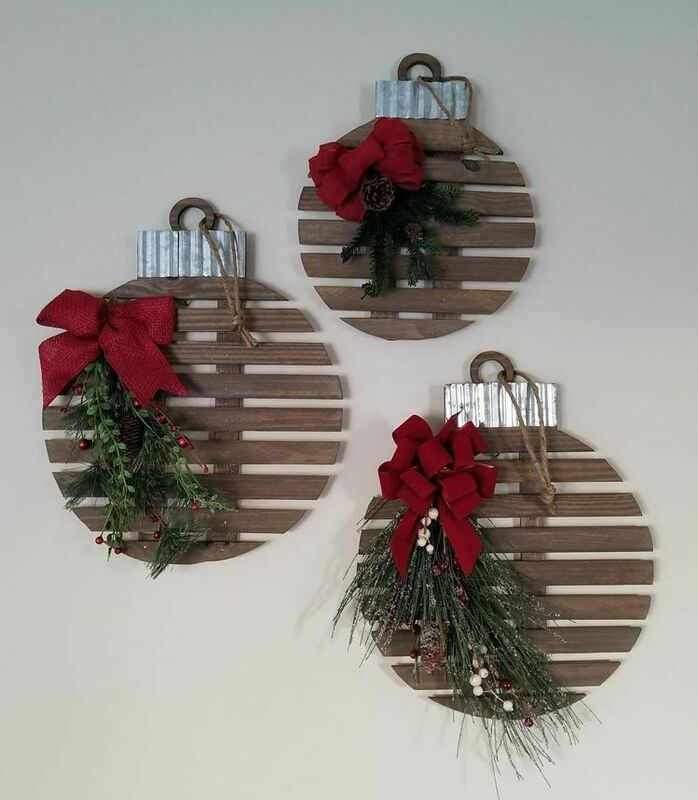 These are perfect for decorating your mantle, dining table or front porch. I decorated my jars with a piece of faux greenery with tiny berries and a twine bow. Then added a battery-operated tea light inside. I love the way they glow at night and look beautiful on my Christmas mantle. Why aren’t wreaths a year-round thing? They’re just so pretty, and such an easy way to add a natural element to just about any space. I took the time and played around with width, length, and paper type. Finally, I think I found the right DIY formula. I ended up liking the metallic scrapbook paper the best. It’s sturdy and I think will store nicely without getting damaged. These DIY snowmen are easy to make, fun to look at, and will last for years to come. You can even make them as gifts. This paper angel Christmas ornament craft is so simple to make, yet really stands out on the Christmas tree! To create this ornament, kids simply cut and glue white paper strips in various shapes. 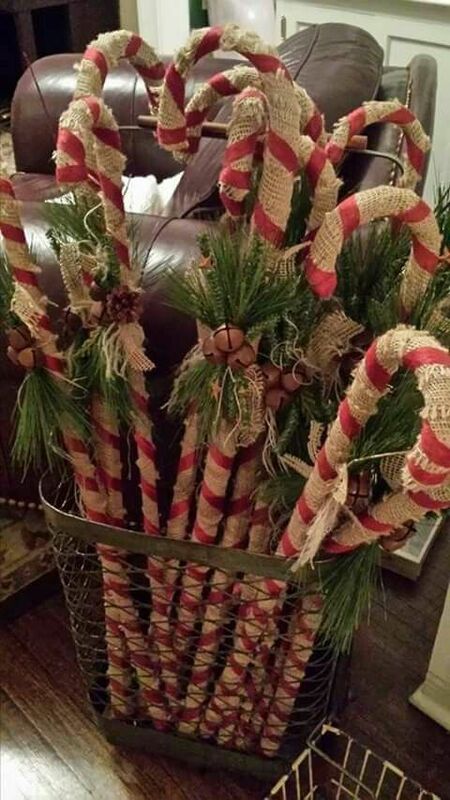 So simple and perfect as a last minute Christmas craft for kids!